ATLANTIC CITY - The popular nationally televised live boxing series, Fight Night, begins the new year with a bang on Friday, January 24th with an explosive double header from Resorts International Hotel Casino in Atlantic City. 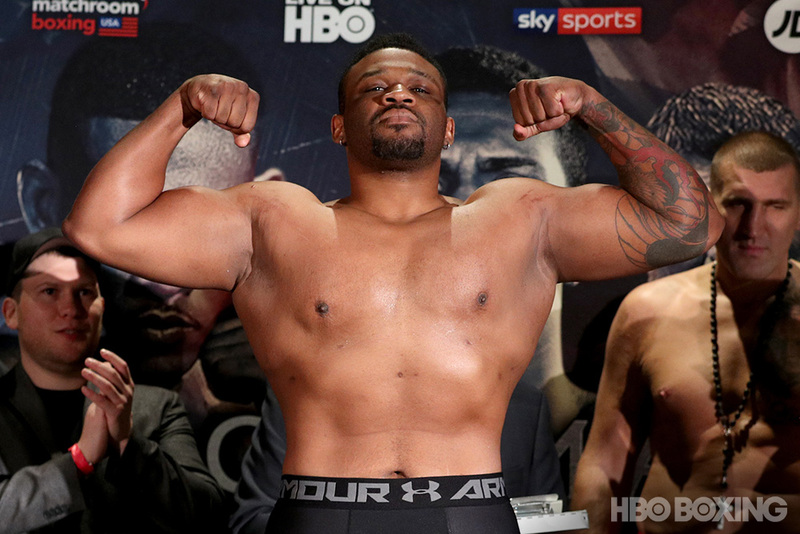 Topping the card, which will be telecast on NBC Sports Network Fight Night beginning at 10PM ET, is a 10-round middleweight contest between hard-hitting contender Curtis Stevens, 25-4, 18 KOs, and the iron-jawed Patrick Majewski, 21-2, 13 KOs. 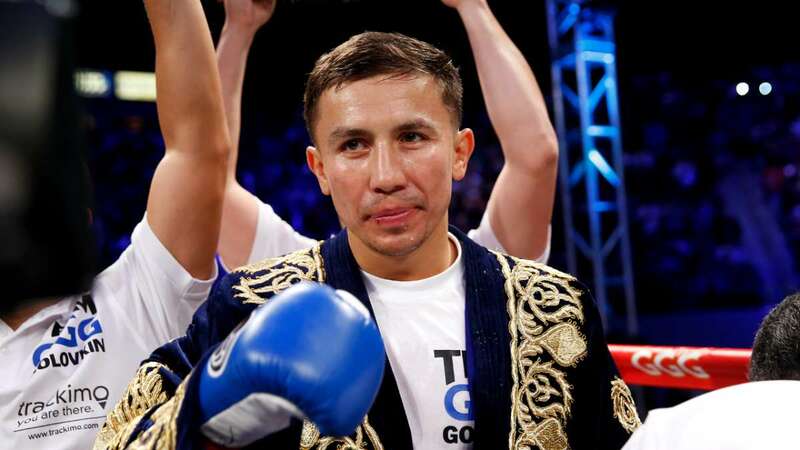 "Showtime" Stevens, Brooklyn, NY, is coming off a gallant challenge of 160-pound champ Gennady Golovkin, and is eager to battle his way back to another title try. Stevens is known for his devastating punching power, and has scored quickies against seasoned Saul Roman, warrior Elvin Ayala, then-undefeated Piotr Wilczewski and many others. This time out, Stevens will learn if his fists can crack the granite in Majewski's chin. Stevens said "I am back. I will show everyone the Curtis Stevens that they know and love." Polish born Patrick "The Machine" Majewski now calls Atlantic City home, and will look to use his hometown advantage to surprise the highly-regarded Stevens. The Machine holds wins over world title challenger Antwun Echols, hot prospect Chris Fitzpatrick, as well as tough Philly fighters Jamaal Davis and Latif Mundy. Majewski is big and strong, and has only been off his feet once in his seven-year career. In Stevens, Majewski will face his toughest and most powerful foe to date. "This is a great fight and it's a great opportunity. It's a big test," said Majewski, "I can't wait to get it on!" The 10-round co-feature bout is another exciting matchup. South African cruiserweight, Thabiso Mchunu, 14-1, 10 KOs, takes on Philadelphia crowd-pleaser Garrett Wilson, 13-7-1, 7 KOs, in what figures to be an interesting clash of styles. In his last bout, also on NBC Sports Network, Mchunu, spoiled the cruiserweight debut of Philly's Eddie Chambers with a dominant points win over the former heavyweight title challenger. The mysterious Mchunu, nicknamed "The Rock", displayed a tricky southpaw style against Chambers. With the upset, Thabiso sent a message to all cruiserweight contenders that he is ready for a run at the title. But first he must topple a dangerous opponent. Mchunu is confident he will best Wilson. "Last time my win was clinical - This time it's gonna be catastrophic!" Garrett Wilson won many fans last month when he stepped up to the heavyweight division on three days' notice to give undefeated prospect Czar Glazkov a load of trouble in their 10-round fight on NBC broadcast TV. The outing was typical fare for the "Ultimate Warrior", as Wilson showed fans outside of Philly why he is so popular within the City of Brotherly Love. 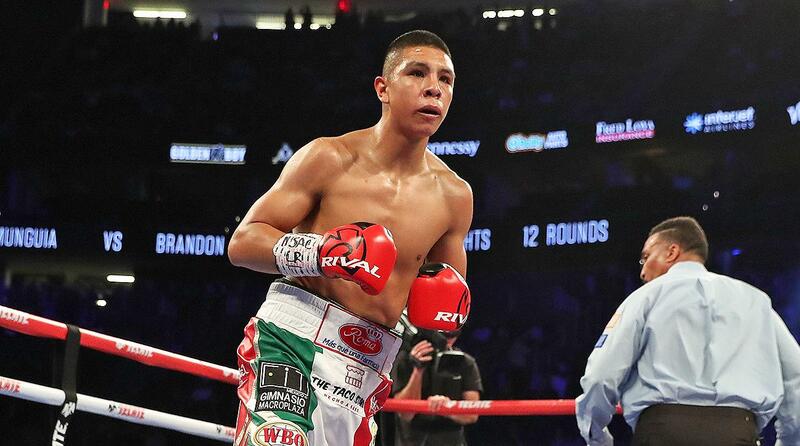 He put on a breakthrough performance that was full of heart, attitude, toughness, and a hail of hard punches. Against Mchunu, Wilson gets another chance to make his mark on national TV. 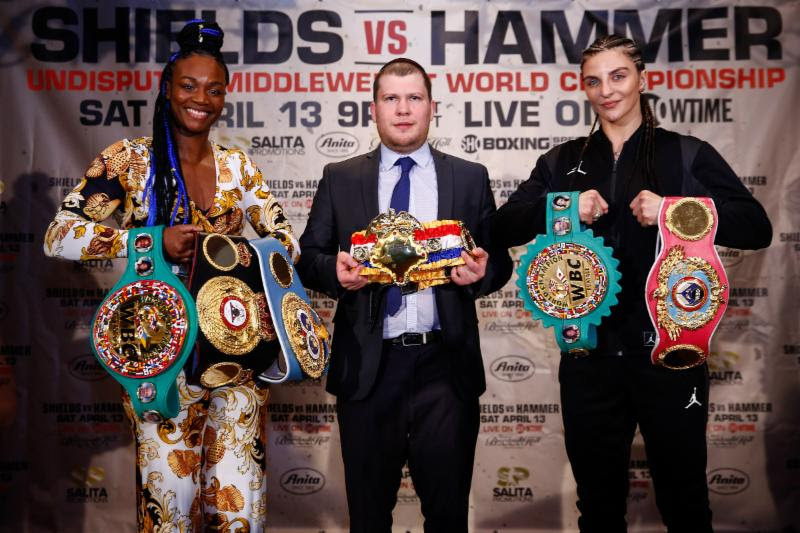 Wilson anticipates giving his fans another great show,"I'm a cruiser weight who went the distance with a undefeated top ten rated heavy weight with an exceptionally high KO parentage on three days notice. Imagine what I will do with two months to train!" "Curtis Stevens, Thabiso Mchunu and Garrett Wilson each made a big statement in their last fight and won over many fans. We've been fielding calls, emails and tweets asking when they'll be fighting again. We are so pleased that we can bring them back to NBCSN Fight Night for this Friday evening edition of the show. The addition of Patrick Majewski fits perfectly into that mix," said promoter Kathy Duva of Main Events. 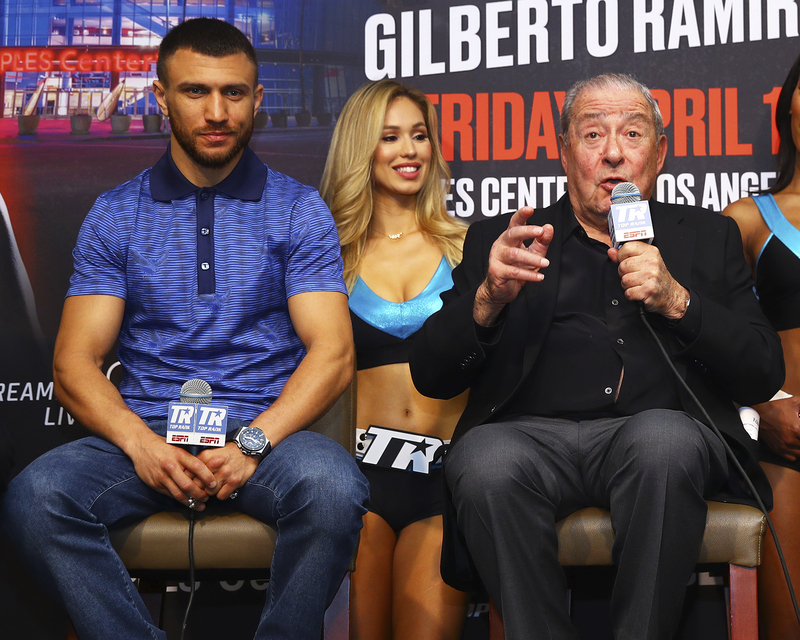 "All of these boxers have interesting stories, contrasting styles, throw lots of big punches and will put it all on the line to entertain the fans and advance their careers. This is the formula that has carried us successfully through our first two years on Fight Night. We look forward to another exciting year in 2014." 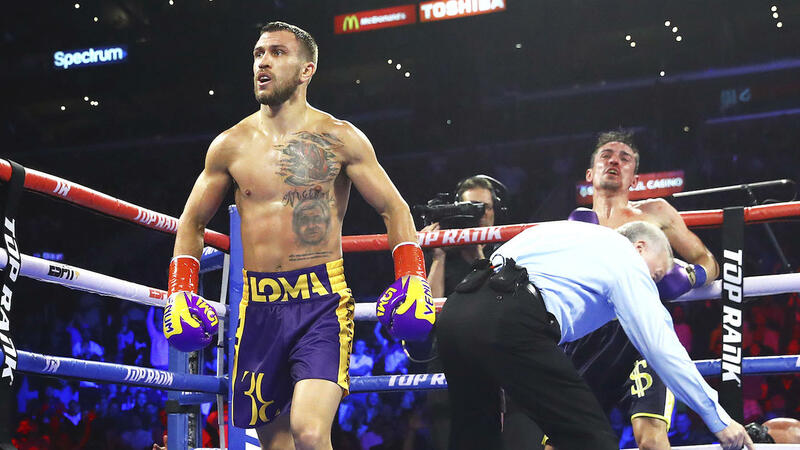 This exciting boxing double header, filled with top boxers in important fights, fits the proven Fight Night pattern perfectly, and kicks off the third season of the popular series at 10PM ET on NBC Sports Network. In addition, the Friday night show gets the 2014 boxing year started with a real bang.